Situated in the southern state of Telangana, Hyderabad is a true juxtaposition of old and new almost unlike any other city. While technology giants have offices in the sleek modern steel and glass high rises in the business district known as Cyberabad, the history of this more than 400-year-old city is just as alluring as the more popular Mughal destinations of the north. 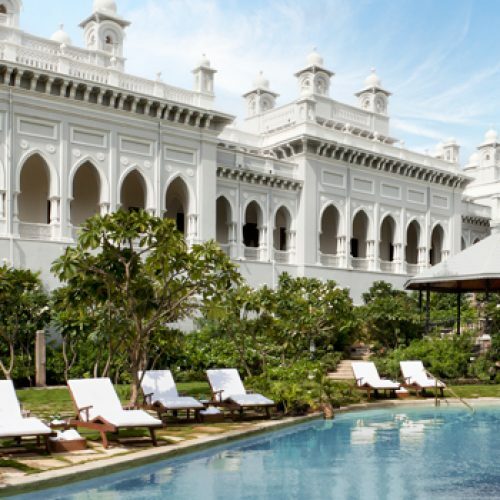 Here you will find sites like the iconic Charminar monument, the magnificent and meticulously restored Chowmahalla Palace and the remarkable Qutub Shahi tombs. 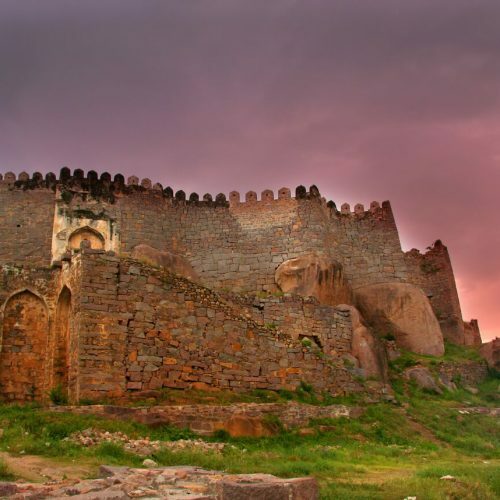 Just outside of the city lies the remnants of the 13th-century Golconda Fort, home to the famous Kohinoor diamond that was mined here, and the principal capital of the Qutub Shahi Kings, who originally hailed from the middle east. 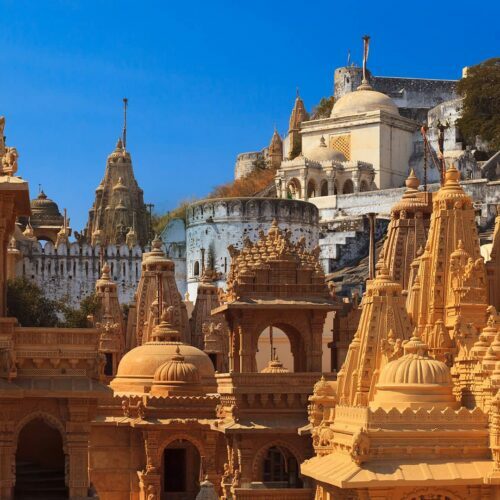 Known as one of the bloodiest forts, it’s history dates back to the 13th century and contains the ruins of many palaces, mosques, drawbridges, majestic halls and a hill top pavilion. The Old City of Hyderabad is everything you might hope it to be – narrow lanes chocked with market stalls, chai shops, meandering animals, autorickshaws, a cacophony of splendid noise and colour, framed by stately architecture gently falling into disrepair. 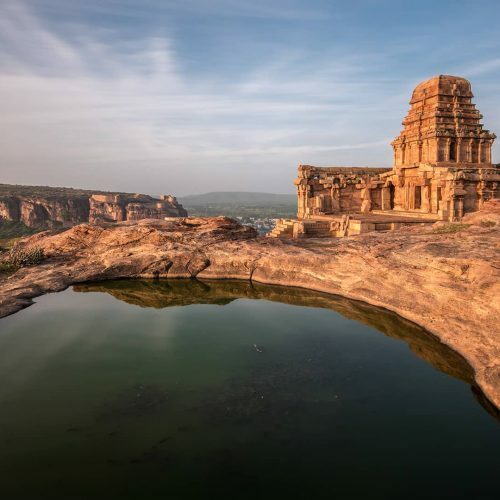 Founded by the Qutub Shahis, and subsequently conquered by the Mughals, this erstwhile state was at one time considered the greatest and most opulent of them all. The Nizam not only ranked the highest amongst the other princes of India, but was reputed to be the richest man in the world. 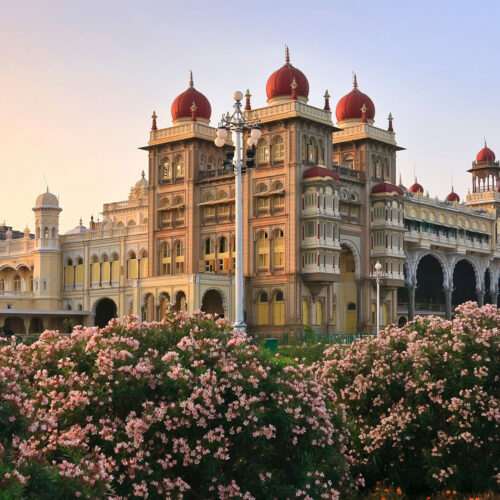 Whilst diamonds have long since been mined here, Hyderabad is still known as the pearl city with its thriving trade and many dazzling shops and stalls. 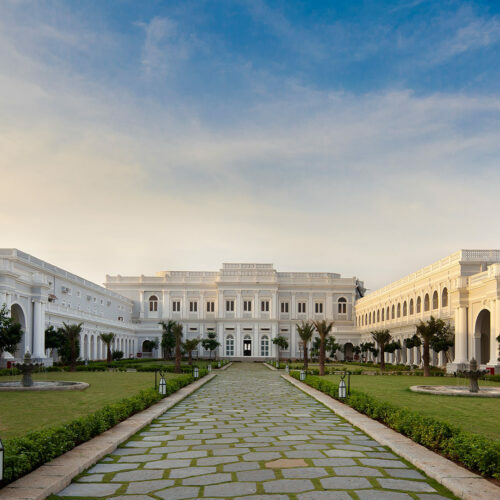 The former residence of the Nizam, has recently gone through an extensive renovation by the Taj Hotel group and now The Taj Falaknuma Palace is truly one of India’s most extravagant palaces in which you can reside. 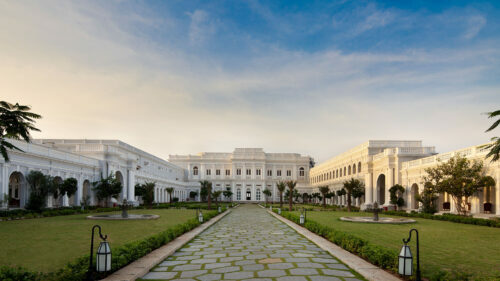 Hyderabad’s other face is far younger – its Hi-Tech City, or ‘Cyberabad’, out west, which since the 1990s has propelled the city into the modern world with a wealth of luxury hotels and restaurants to enjoy. 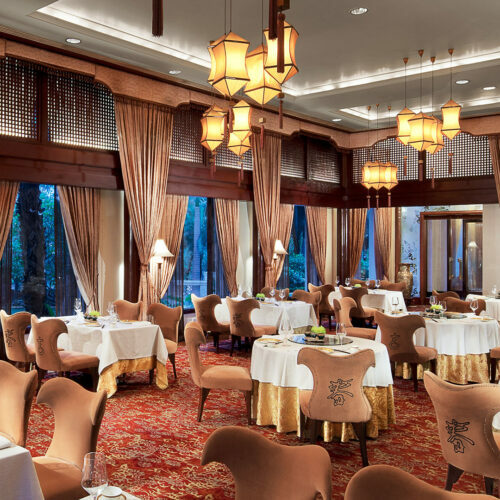 The Taj Krishna is also an institution of the city offering a warm welcome with excellent restaurants, pool and large well-appointed rooms. The Park Hyderabad is an ode to this forward thinking city, offering cutting edge design, a riot of colour and a buzzing nightlight. 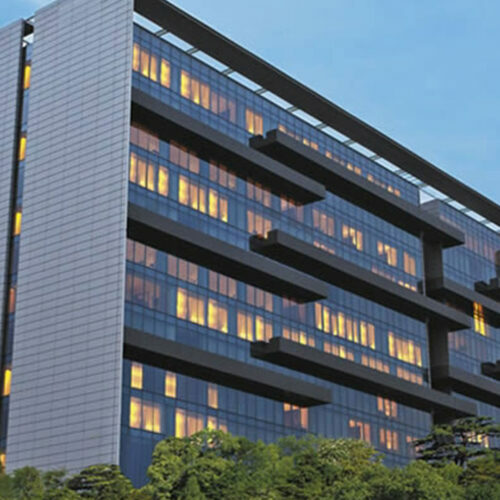 When staying in the high tech business centre Trident Hyderabad offers its legendary service with cutting edge comfort.